It's no secret that I love online shopping, I mean it's just so easy to click 'purchase' and deal with the cost later. But really, I love supporting small businesses and there are some really talented Mama's out there rocking it at this whole small business thing! I rarely buy things for myself online with the exception of sales from Gap/OldNavy and the odd Zulily purchase but Scarlett's wardrobe and headband collection is a bit excessive thanks to all of these super talented mama's I have come across since the birth of my sweet girl. 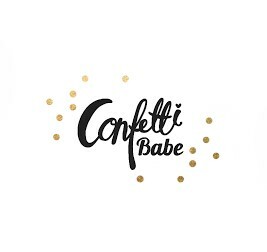 ||Urban Cowgirl Designs|| I met this sweet mama when Scarlett was only a few months old, she runs a Mommy baby group and post-natal fitness class. She also recently opened her own business sewing infinity scarves and even more recently adding baby/todder top knots to the collection. I am obsessed! They are so soft and fit so perfectly, Scarlett even happily wears them so I know they're comfortable. She has even designed a few Mama/Mini collections for me and I am sure she would happily do the same for you! She's Canadian but she does ship to the US! 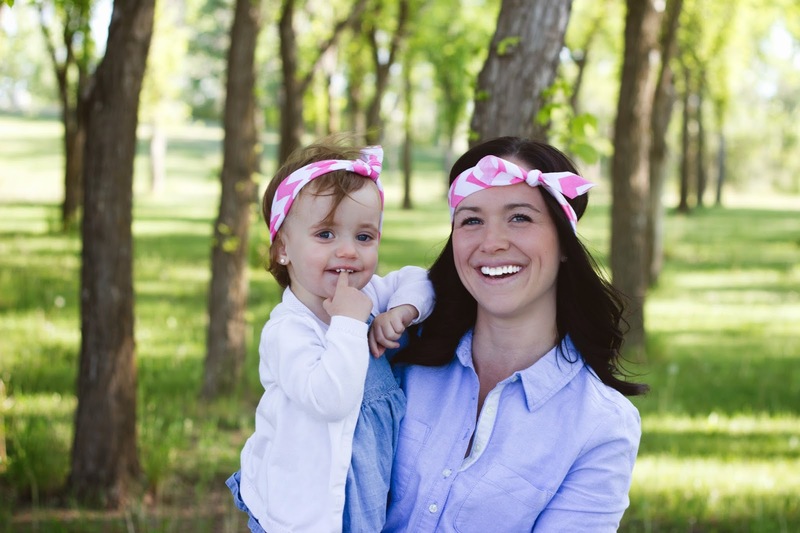 ||Willowcrowns|| Megan is also a toddler Mama and she blogs over at Willow Way Blog. She sells toddler (and mama) head wear and I am absolutely in love with all of it. 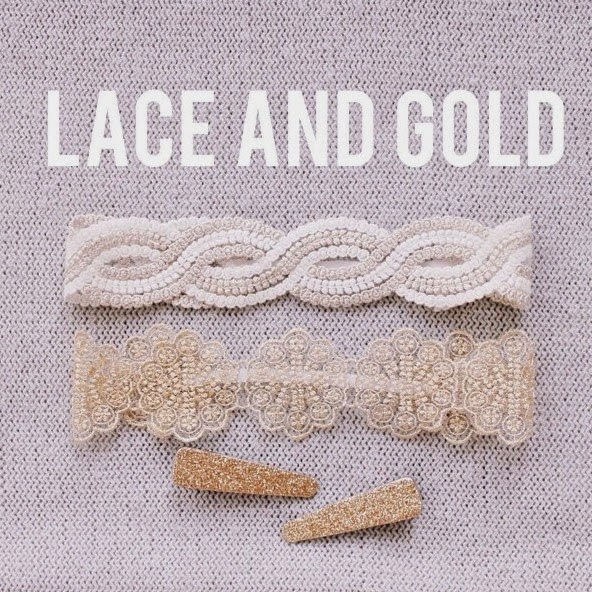 My favorites right now are the new Woven Bohemian Lace headband (that I pre-ordered for Scarlett's 2 year photo shoot) and the White and blush floral headband! This shop also has free shipping (including international shipping) for orders over $25 right now! ||Tiny Tags|| I have yet to purchase a tiny tag for myself but I hope when I am finished having my babies that I will be able to create something so special through them. This shop was started by a Mama (Melissa) and you can read the shop's story here. I love that they give a portion of their proceeds to children's charities and I love the symbolism behind the jewelry. They even have petite necklaces for little girls! 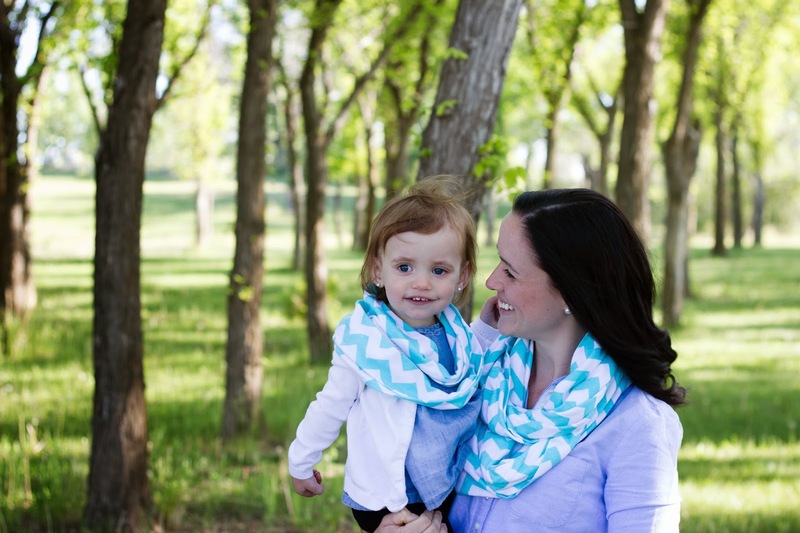 ||SadieSkyBoutique|| This is another one of my favorite and talented Mama bloggers. Jess creates the cutest little top knots with the most whimsical fabrics. 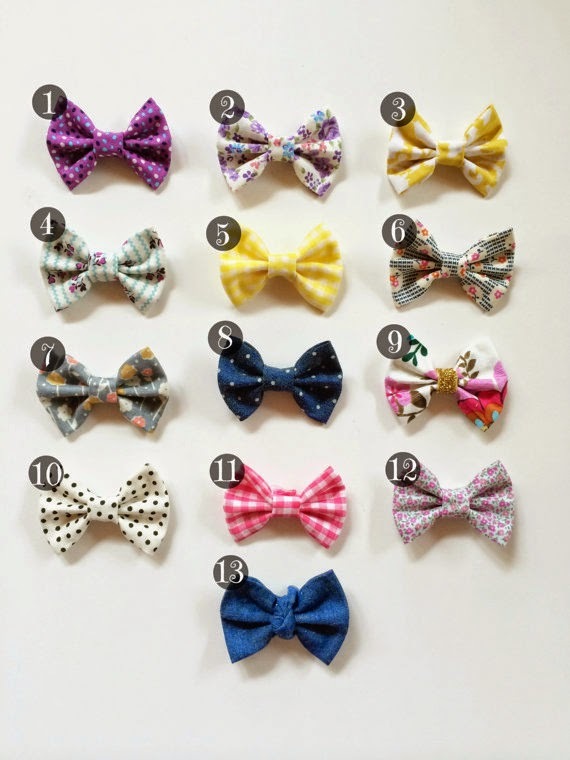 My favorite from her shop right now are her mini bows that you can buy in the form of clips or on headbands. Scarlett's hair has been a bit unruly lately and her bangs are so long that we have to pin them back so I am so tempted to purchase a few of these sweet little bows for that purpose! I love your headband. I thought about getting some but wasn't sure how it'd look on me, I think I may need to let my hair grow out just a bit more before I try it! And I just purchasedmy first scarf from Urban Cowgirl! LOVE IT! I got the black/pink/tan camo! Beautiful!